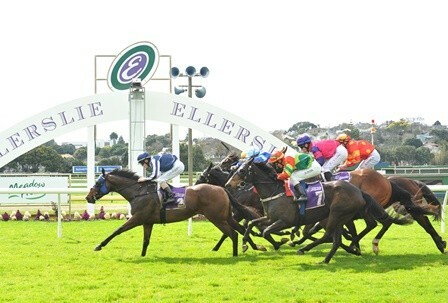 A raceday that caters for all ages, head to Ellerslie to experience an exciting display of first class racing. General Admission is free, so why not spend the day in one of our public rooms in the Ellerslie Stand, or outside on the public lawn and enjoy easy access to bars, grandstand seating and betting facilities. A fun day for all, we’ll have a swing ball park, bouncy castle and much more available for children, while you’re keeping busy enjoying a relaxing day out.